Thank you for visiting our TEAM OLIVE website! We are commited to providing a level of Real Estate service that is unmatched in the Tuscaloosa/Northport and surrounding areas markets. Each of our clients can expect a working relationship that not only comes with the highest degree of professionalism but also the foundations for friendships that will last for years to come. Whether simply moving down the street for a better fit for your family or relocating cross-country for that once-in-a-lifetime career opportunity, we want to be your friends in Real Estate you think of each and everytime you need a REALTOR. 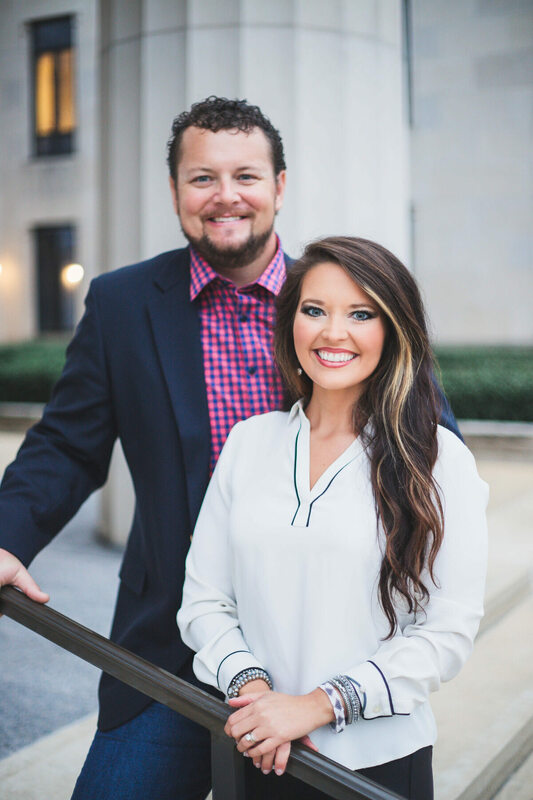 We are Russell and Amanda Olive and are excited to work with you! Lifelong residents of the area, we are a local husband and wife Real Estate power team offering a combined level of experience that will leave you with an undoubtable confidence in your REALTORS. Notables include the esteemed SRS designation (Seller's Representative Specialist), Executive Club Level Awards, and 10+ years of service with the RE/MAX International team. Call us today and let's find your forever home! Russ & Amanda helped my husband and I sell our home and find our forever home! They were with us every step of the way with any questions we had! We can not thank them enough! Team Olive was very professional and listened to our every need. I would recommend them to anyone!